2019 calendars are here! Stop by our office to get yours! Accepting landowner assistance applications through June 1! Opportunity to join Cascadia's Board of Supervisors here! they may be eligible for up to 100% funding. Funding available for individual landowners as well. of all natural resources in Chelan County. Our board and staff members work cooperatively with local landowners and communities to provide technical and financial assistance for soil, water, forest, fish, and wildlife conservation efforts. We currently serve all of Chelan County. 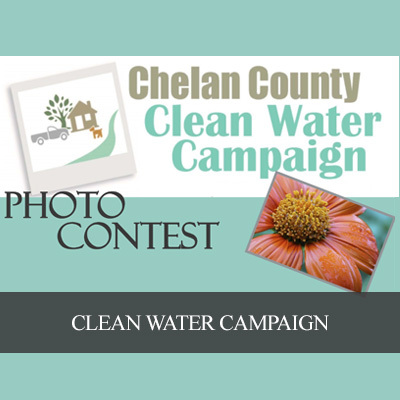 Explore our website to learn more about what programs we are involved in and how we are working with local landowners, agencies, non-profits and other stakeholders to develop and implement conservation projects in Chelan County that benefit both people and the environment. 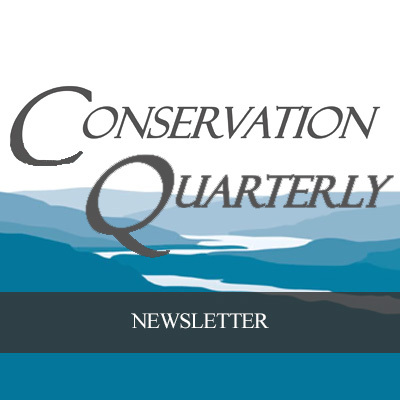 The Cascadia Conservation District produces the seasonal Conservation Quarterly newsletter that highlights current projects, upcoming events and conservation issues relevant to our region. 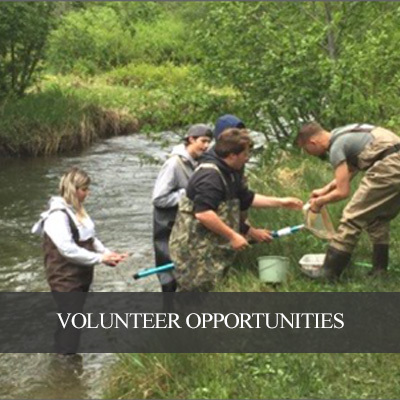 Your unique experience and talents can be put to good use through volunteer opportunities, while providing you with the opportunity to give back to your local community and do your part for the environment.